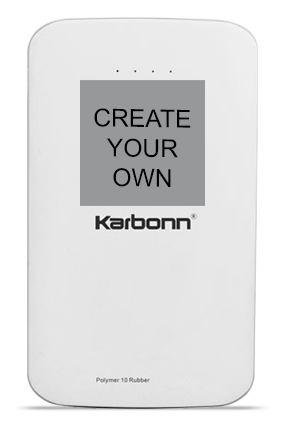 Mobile Phones are very much necessary for our daily use and it is only possible if its battery is fully charged. 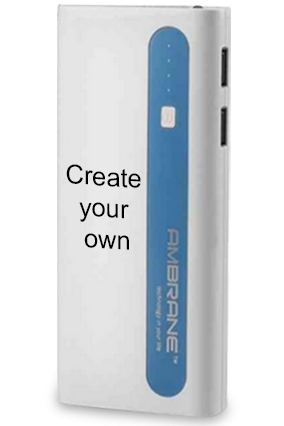 With drained mobile phone batteries, you cannot run it well. 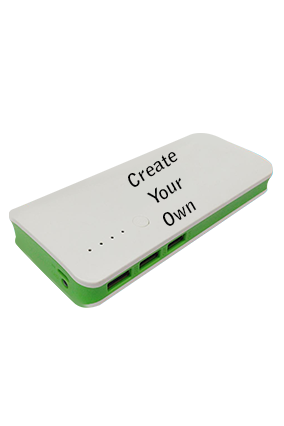 Sometimes, there is no electricity, but you need not to worry about it, you can easily charge your mobile phones with the help of portable charger which are called power banks. 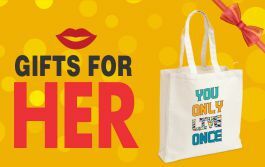 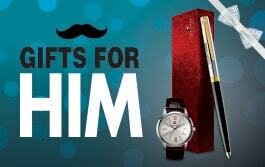 These can act as the best promotional tool to enhance your business. 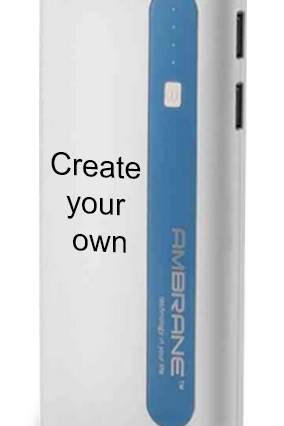 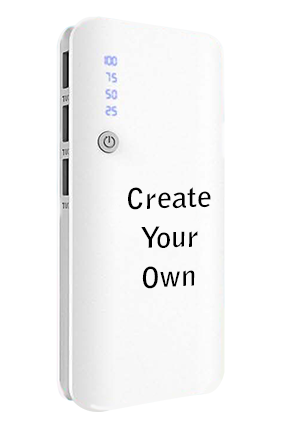 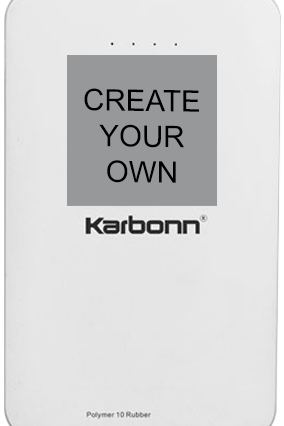 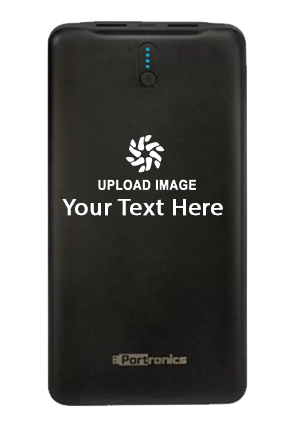 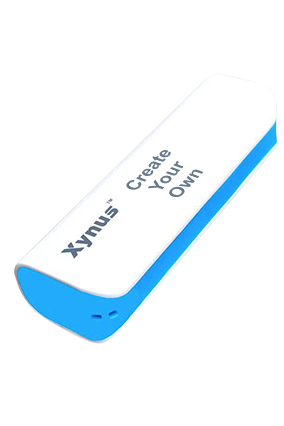 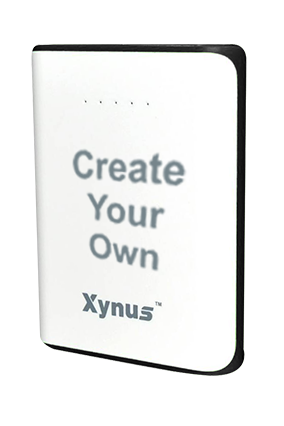 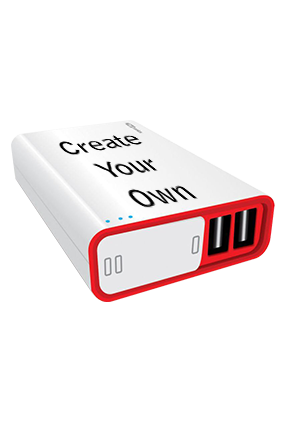 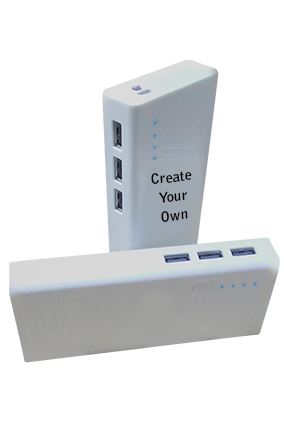 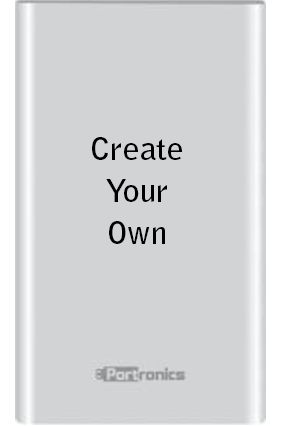 You can make your own personalized power banks by engraving the name and logo of your company.